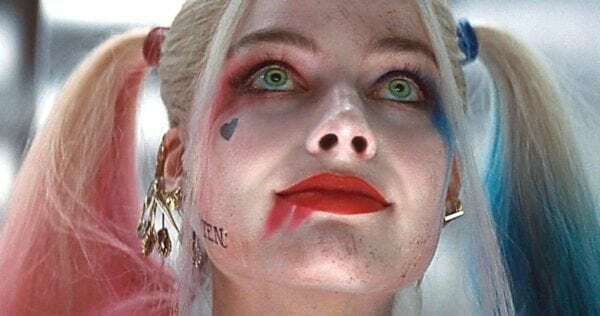 In the wake of the positive reception to Margot Robbie’s portrayal in Suicide Squad, Warner Bros. and DC Films began working on a number of movies featuring the fan favourite villain, including a solo movie, Joker vs. Harley Quinn, Gotham City Sirens, Suicide Squad 2, and Birds of Prey – the latter of which is gearing up to go into production under the title Birds of Prey (And the Fantabulous Emancipation of One Harley Quinn). 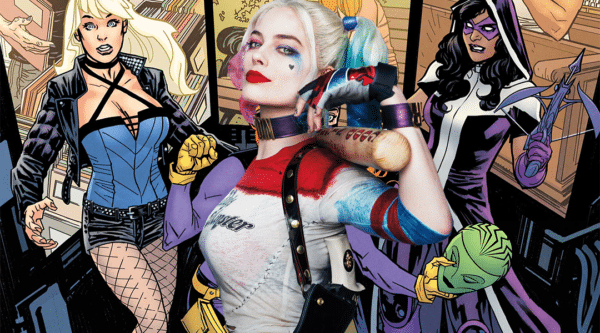 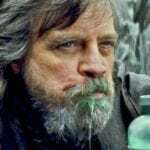 Well, if a new rumour from Geeks Worldwide is to be believed, Birds of Prey may be the first instalment in a Harley-centric trilogy of movies, with the site claiming that Warner Bros. is looking to follow-up the 2020 release with Gotham City Sirens, followed by the crossover Birds of Prey v Gotham City Sirens. 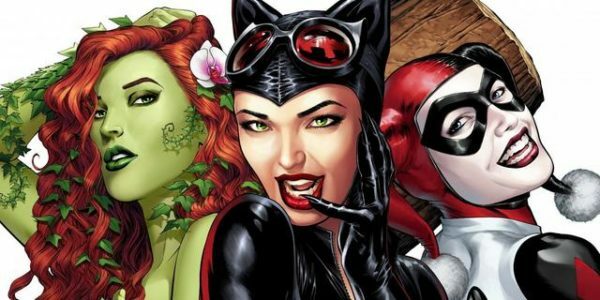 It’s unclear whether Gotham City Sirens would be the David Ayer iteration of the project, which was reportedly put on hold last year due to the numerous other Harley projects in the works, or if the intention would be to redevelop with the same creative team behind Birds of Prey.